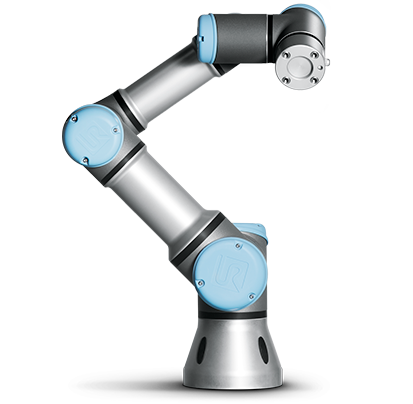 UR10 Robot - Allied Automation, Inc. 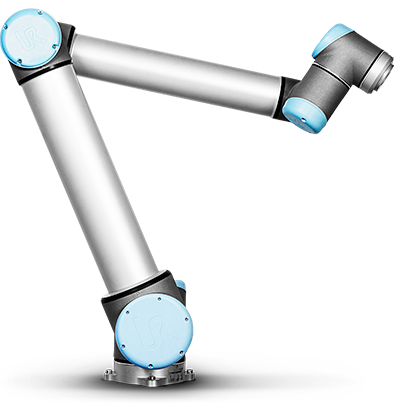 The Universal Robots UR10 is our largest industrial robot arm, designed for bigger tasks where precision and reliability are still of paramount importance. 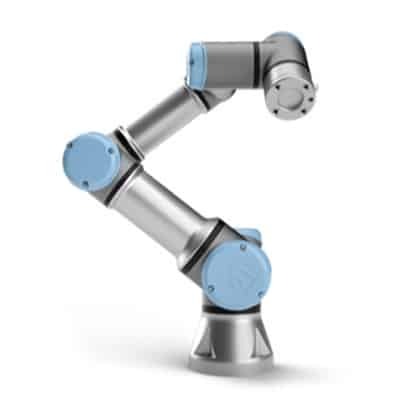 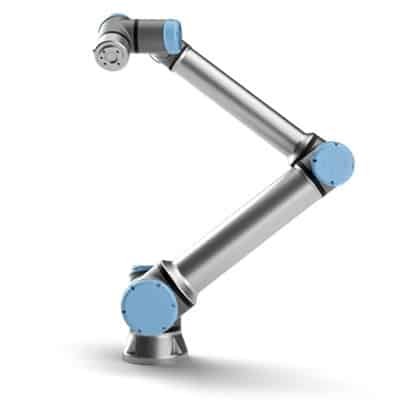 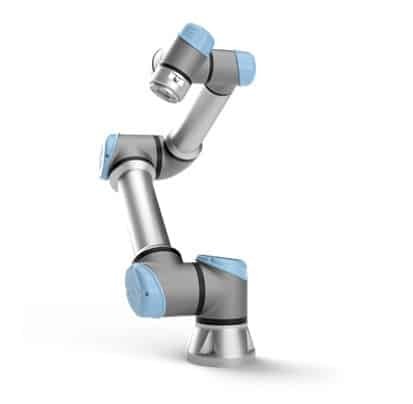 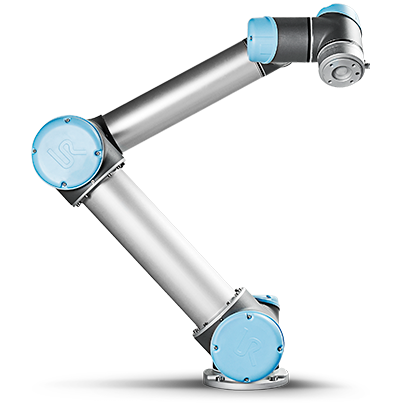 With the industrial robot arm – UR10 – you can automate processes and tasks that weighs up to 10 kg.